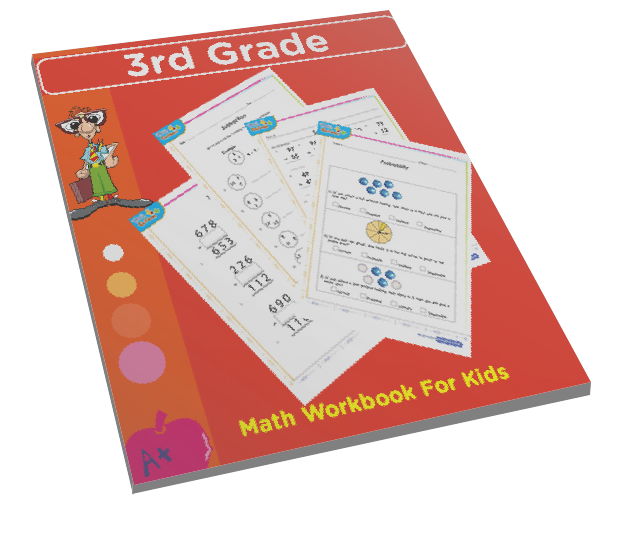 Long division of numbers game for 3rd grade – Spin the wheel game for extra practice. 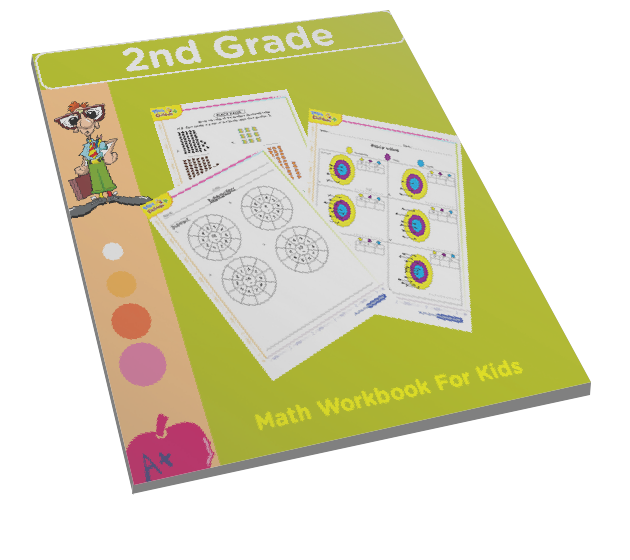 Review your skills on 3rd grade division with wheel spin game. 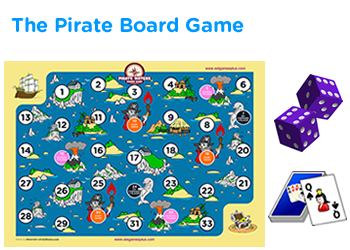 This could serve as a classroom game which can be played by students in a group or by individuals who need to test their skills in long division. 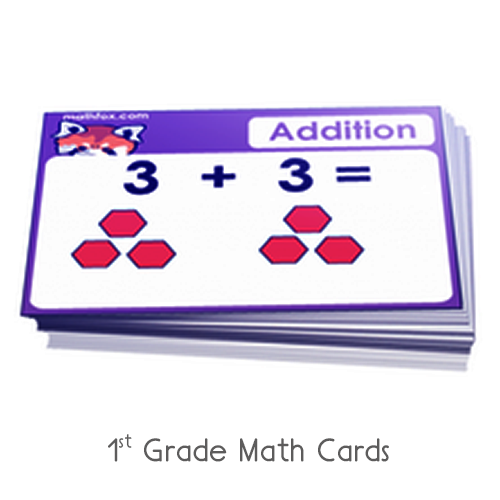 This game also takes the form of a multiple choice math trivia questions task and kids will learn math with fun. 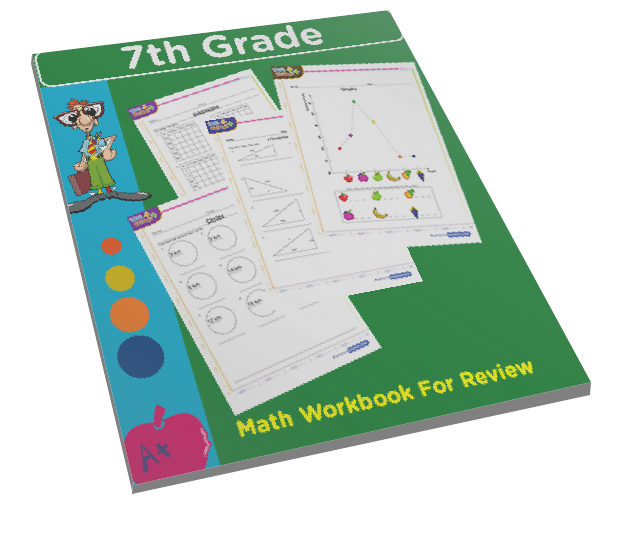 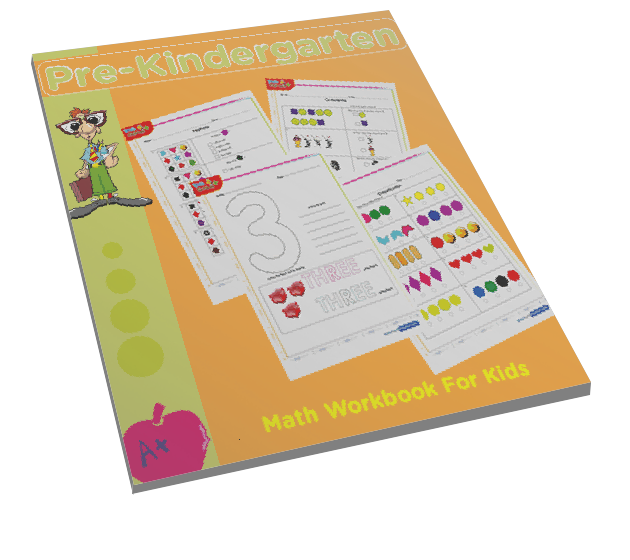 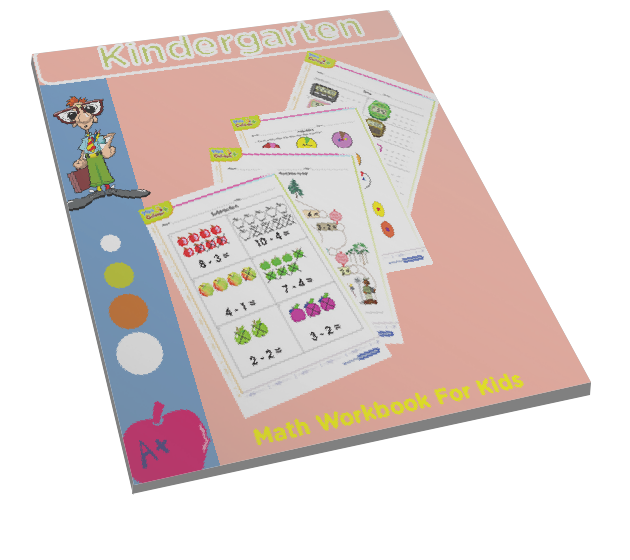 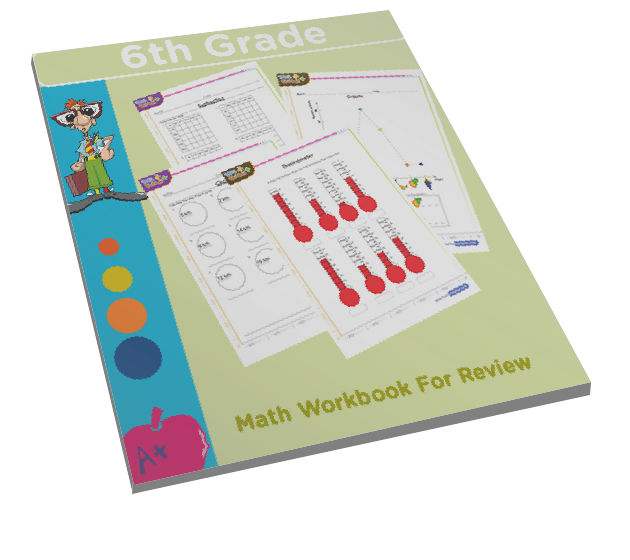 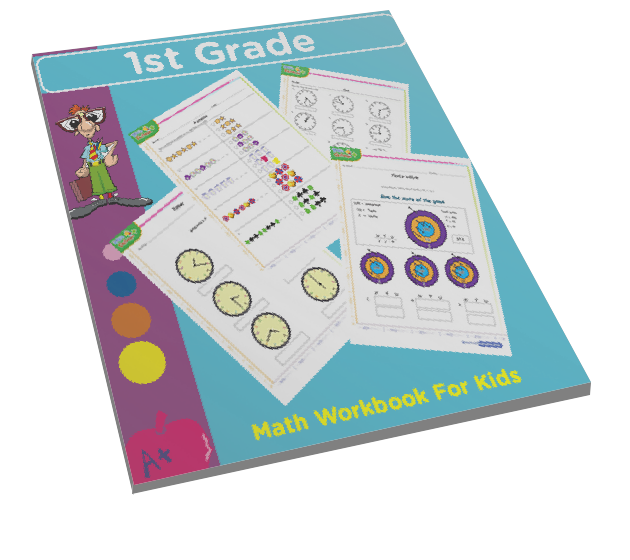 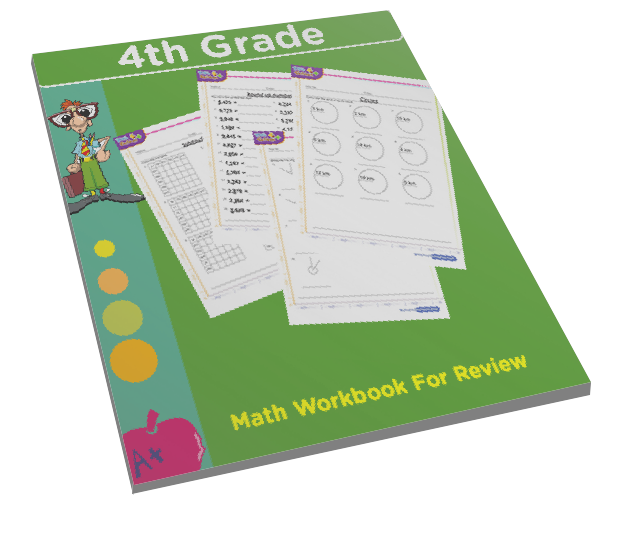 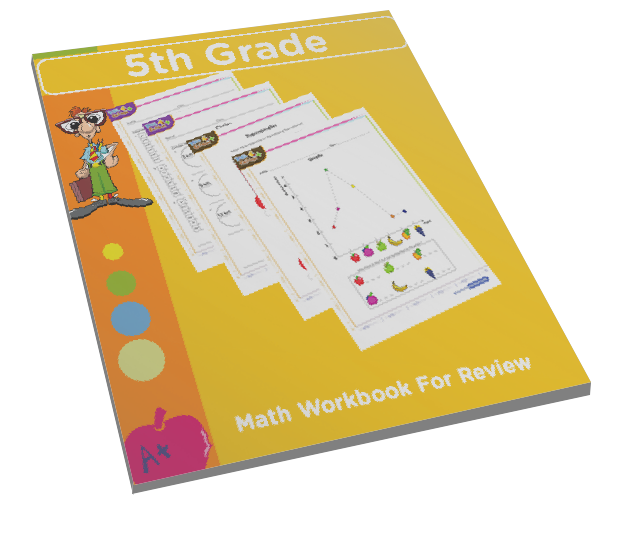 Improve grade 3 math skills online. 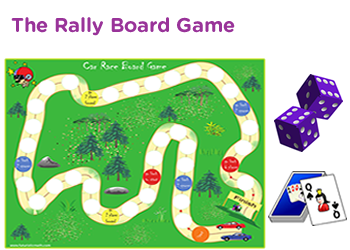 Educational fun games for kids | multiple choice trivia questions exercise for children.